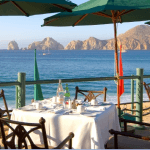 Villa Preferred Access in Cabo San Lucas refers to the timeshare points scheme operated by The Villa Group Timeshare for Villa del Palmar Cabo and Villa del Arco in Cabo San Lucas. The scheme provides benefits and flexibility to existing as well as new timeshare members. When you purchase timeshare membership with Villagroup in Cabo San Lucas during a presentation at Villa del Palmar Cabo or Villa del Arco you will be offered the chance to become part of Villa Preferred Access, which gives you a number of benefits. 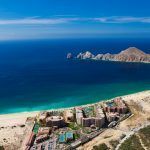 The main advantage of joining Villa Preferred Access in Cabo San Lucas is that you extend the benefits of your timeshare purchase beyond the limits of Villa del Palmar Cabo or Villa del Arco. Villa Preferred Access adds greater flexibility and choice to your timeshare purchase. For example, Villa Preferred Access calculates the value of your timeshare in terms of points which, depending on the level of your membership, you can use towards accommodation in any other of the Villa Group resort family. 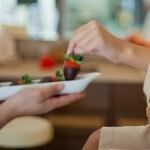 As some Villagroup resorts have a higher luxury status than others, your points will be allocated accordingly. Cabo Villa Preferred Access also entitles you to split a timeshare week into two shorter stays which is impossible if you buy a standard timeshare week. You use your points to suite the length of the vacation you wish to take. 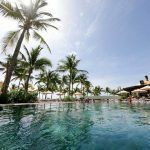 You have the choice of whether to use those points for a resort in Cabo San Lucas or if you spend time at one of the other Villa del Palmar resorts in Puerto Vallarta, Cancun or Loreto. 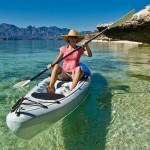 The main purpose of Villa Preferred Access is flexibility and ease. As members’ vacation needs change and evolve so too can Villagroup satisfy the ever-growing needs of its vacation owners through this points scheme.